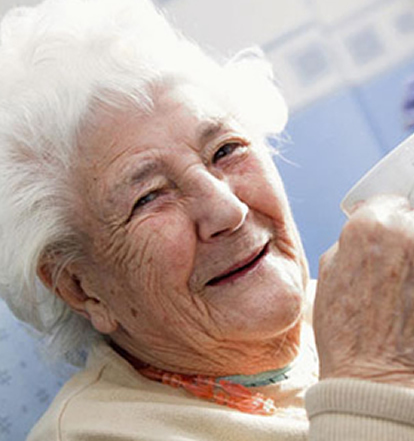 Our approach to care is one, which encompasses your physical, social, psychological and spiritual needs. You will be encouraged to exercise the optimum participation in any decision affecting your lifestyle. 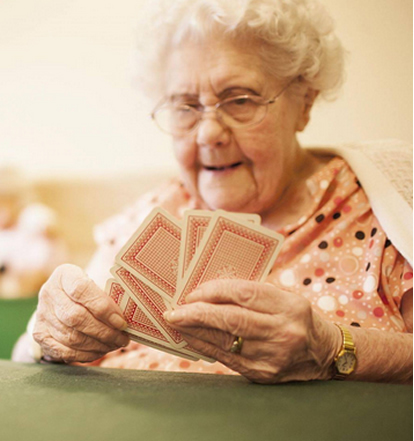 AMS Care Limited was established in 2006 following a demerger from a company established in 1997 to develop and operate Care Homes. 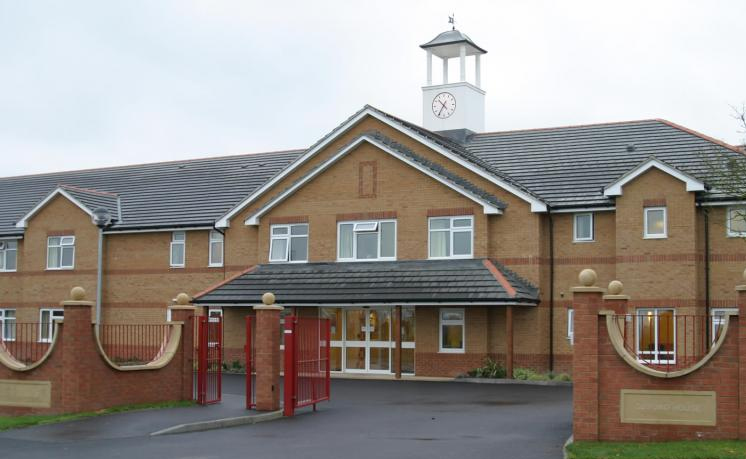 AMS completed the construction of Gifford House Care Home in June 2006 and started admitting residents on 1st September 2006. 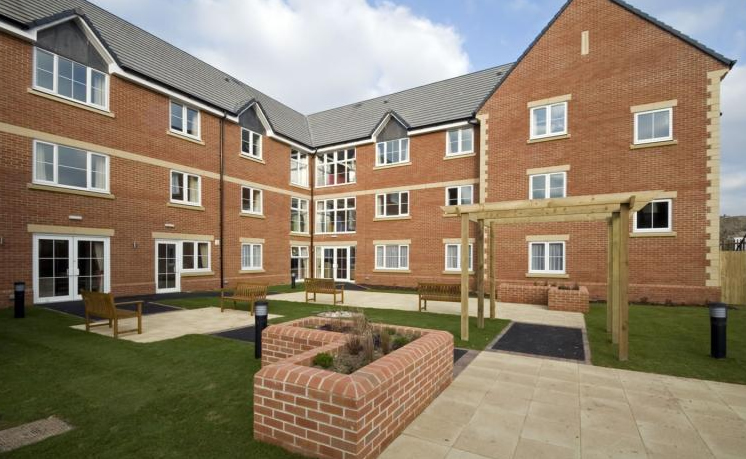 On 18th January 2010 AMS acquired Care Home Investments (Wootton Bassett) Limited and commenced on the development of a 63 bed Care Home which was completed in January 2011. "I would like to express my thanks to you all for the part you played in making the last few days of mum's life as comfortable as possible. Only a few would do what you do. I know mum would have expressed her gratitude when she we was able." "Would you please thank all the staff who put in so much hard work and effort into making Friday into such an enjoyable day . 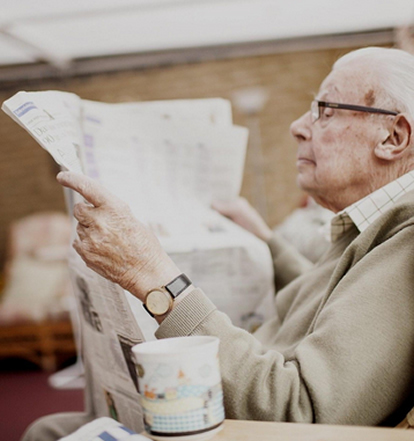 It is a display of how caring all the staff are and we hope that they managed to enjoy themselves as well." "Many thanks for all your kindness compassion and caring not only to our Mother in her hours of greatest need but to us her daughters and son who felt that we and our families had been given every possible comfort and support while we struggled with the inevitable outcome."